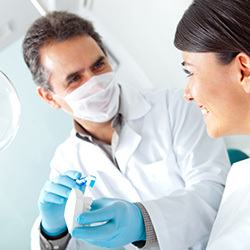 Bonding refers to the application of a composite resin or plastic to repair a tooth. The material used is tooth-colored so it can match the natural teeth’s color, and can be a solution to discoloration, chips, fractures or decayed teeth. It can also be used to close gaps between teeth and change the look or shape of a tooth. 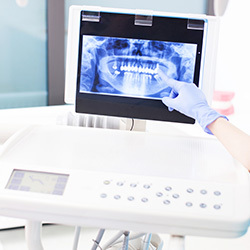 The treatment consists on bonding the composite resin to the tooth, once the tooth has been lightly scraped and the adhesive liquid has been used to coat the tooth. The resin is the applied to the tooth and hardened using ultraviolet light. The resin is the shaped and polished to match the surrounding teeth. Bonding can be used as a cosmetic solution to improve the appearance of the teeth or as an alternative aid for other dental procedures. 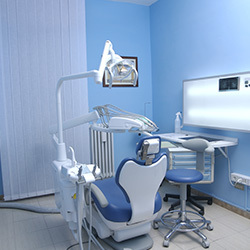 Usually the treatment can be done in one appointment and anesthesia is not necessary unless it is a complex procedure. Staining or chipping can occur if one is not careful about the type of food and drinks they eat or if some habits like biting nails, ice or pens is not controlled. If you are interested in bonding treatments contact us today!